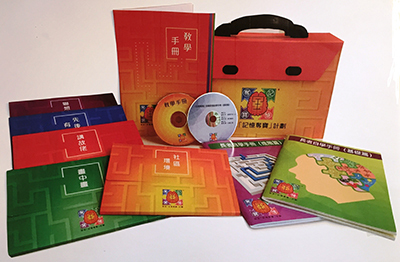 Our agency provides memory training for older people with early memory loss by using "The Memory Treasure Hunt" Training Kit. The training program consists of 25 lessons which aims at memory enhancement. 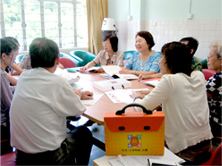 It is conducted by experienced occupational therapist. 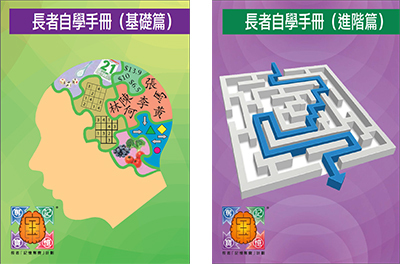 Please follow the link of “Memory Training” to our Madam Wong Chan Sook Ying Care & Attention Home For The Aged website for more details on the “Memory Treasure Hunt”. A Cognitive Assessment will be given to the older people applying for the training course. Based on the assessment, our trainer will provide a suitable set of trainings to meet the trainee’s memory ability and needs. In addition to attending the training classes, trainees can exercise at home by themselves with the Trainee Exercise Books set. For those who are interested in the program, please contact us for further information and registration. For enquiries or application, please contact the Occupational Therapy Department at 2717-1351 during office hours.